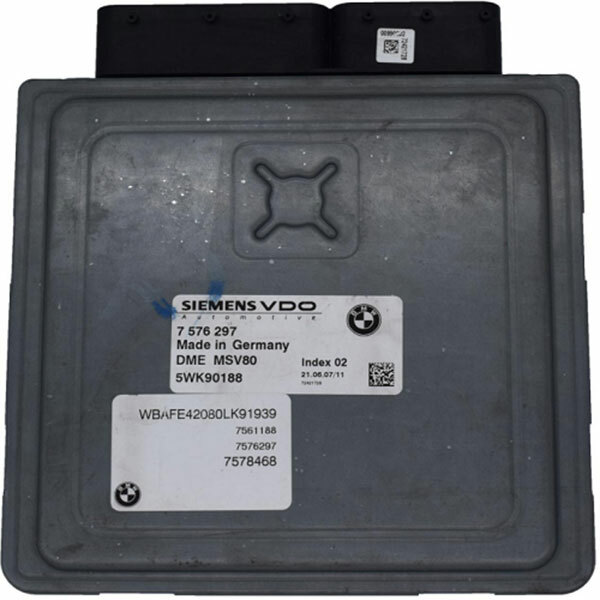 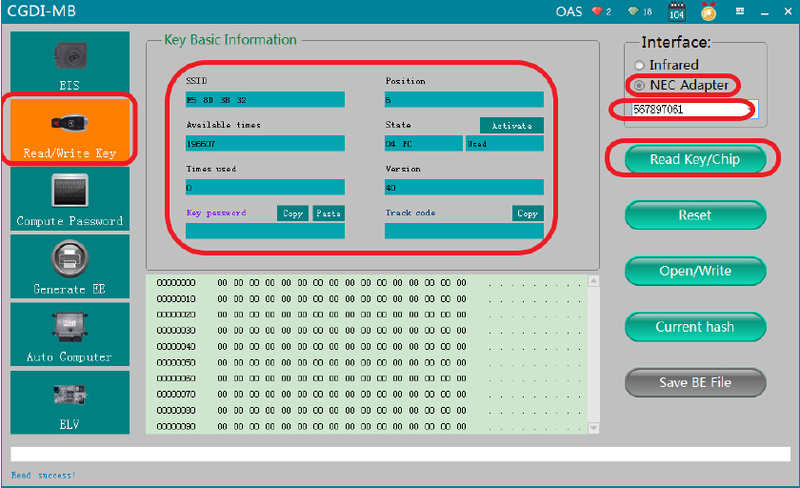 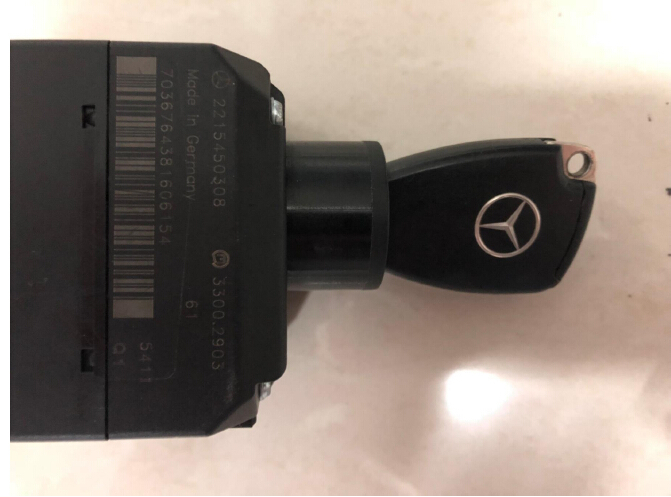 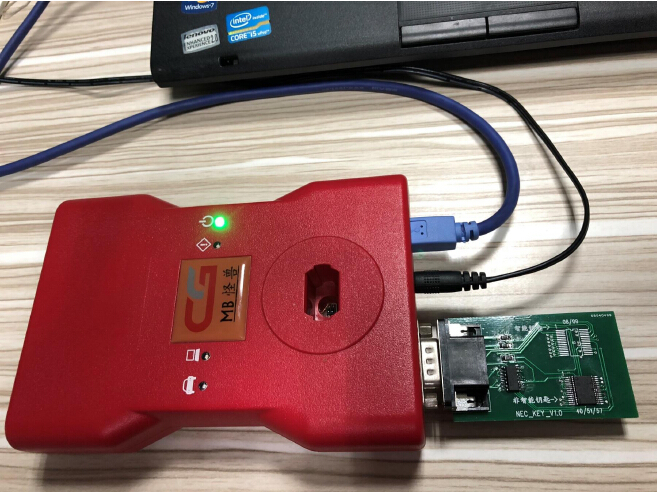 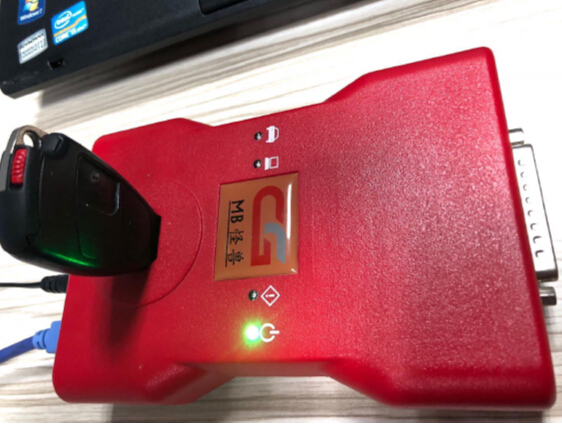 This is a tech help file from CGDI company,it introduce how to write a original key for Benz by CGDI MB Prog and NEC adapter. 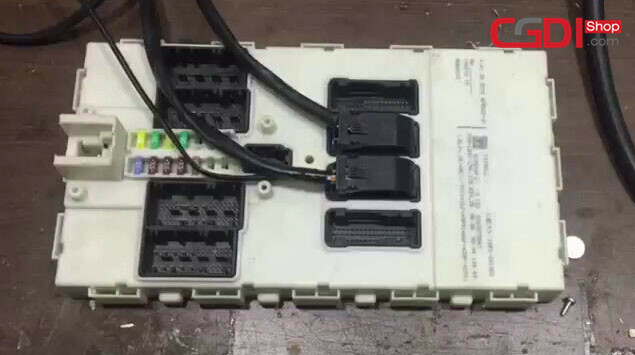 Disassemble the key shell and remove the chip from key PCB,and solder the chip on the NEC adapter,then plug the NEC adapter into the CGDI MB slot. 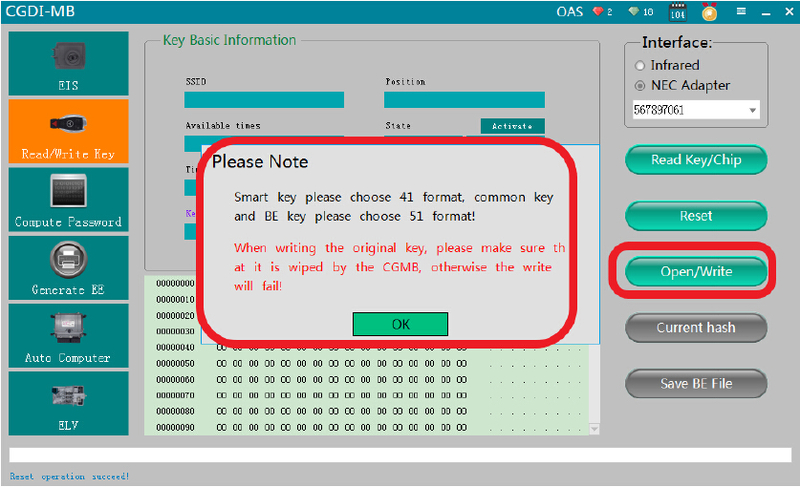 When writing the original key,please make sure that it is wiped by the CGMB,otherwise the write will fail! 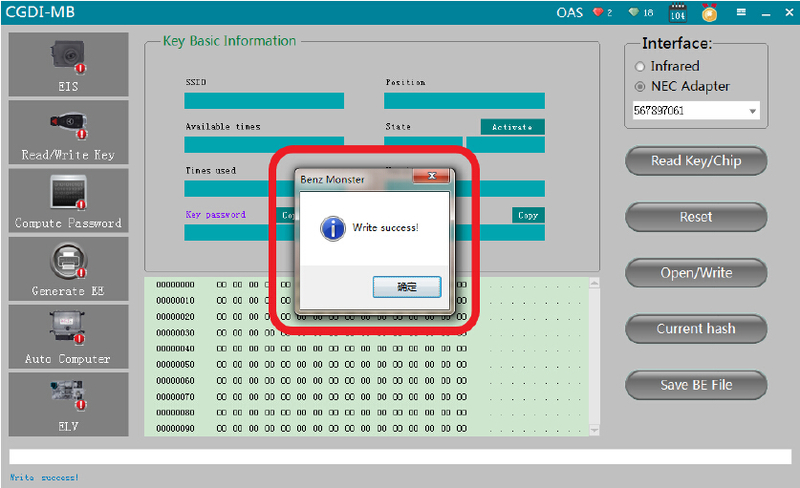 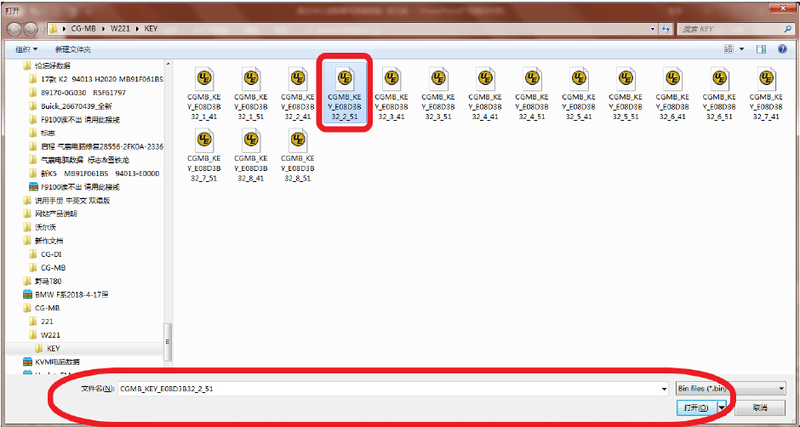 Choose unused key position data,click and open it. 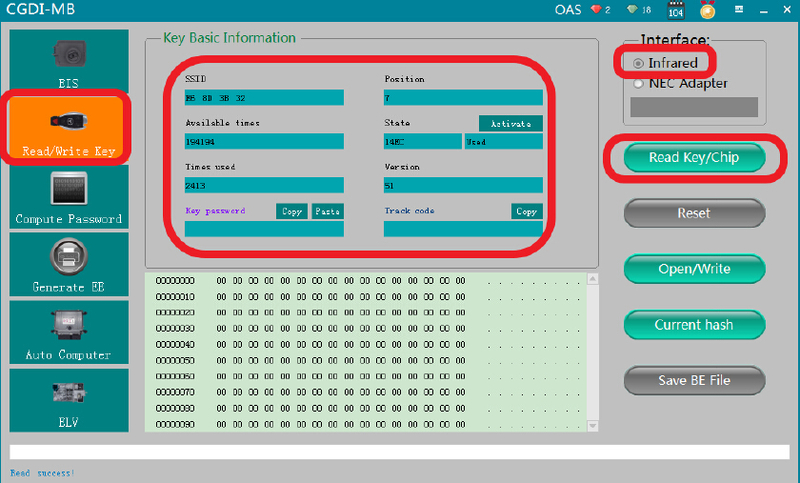 Re-solder the chip back on the key PCB,then insert the key into EIS to learn.